LOS ANGELES—R.D. 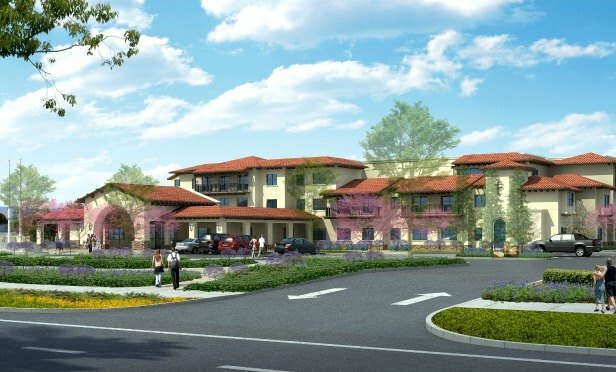 Olson Development partners with Joseph Martelli Real Estate Investments to break ground on a Residence Inn by Marriott Goleta, which is a hotbed for engineering, software and aerospace firms. with a fire pit, large fitness center with CrossFit style equipment, a business center and a guest laundry.